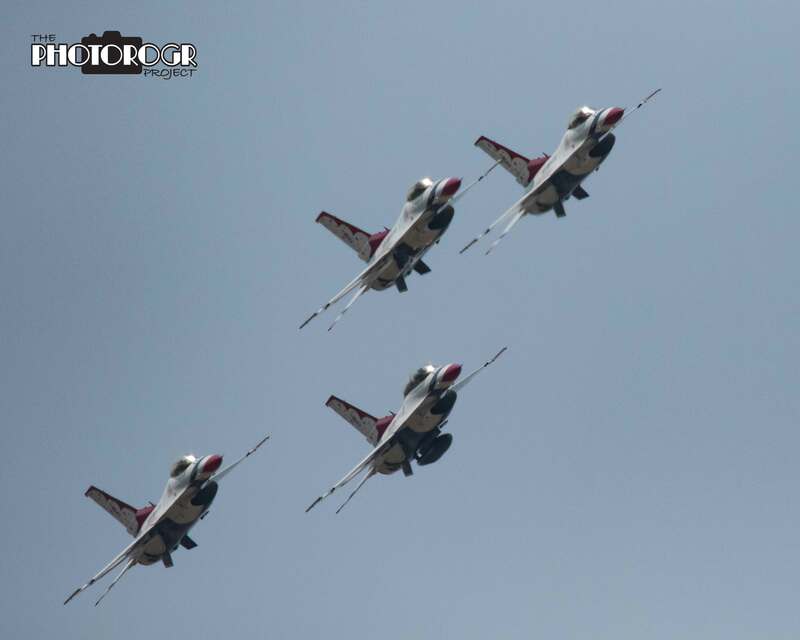 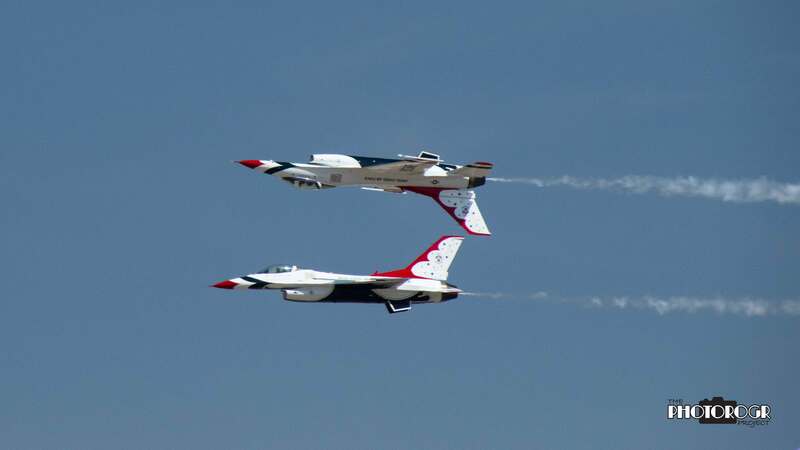 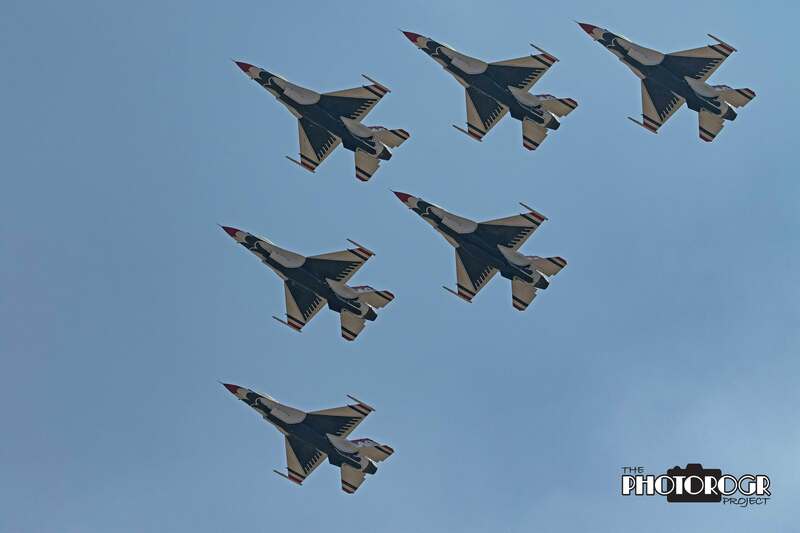 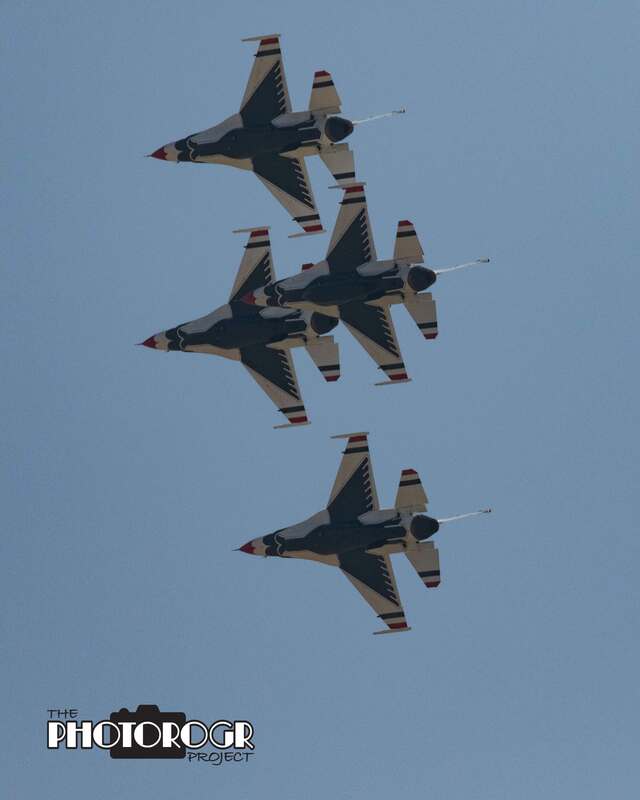 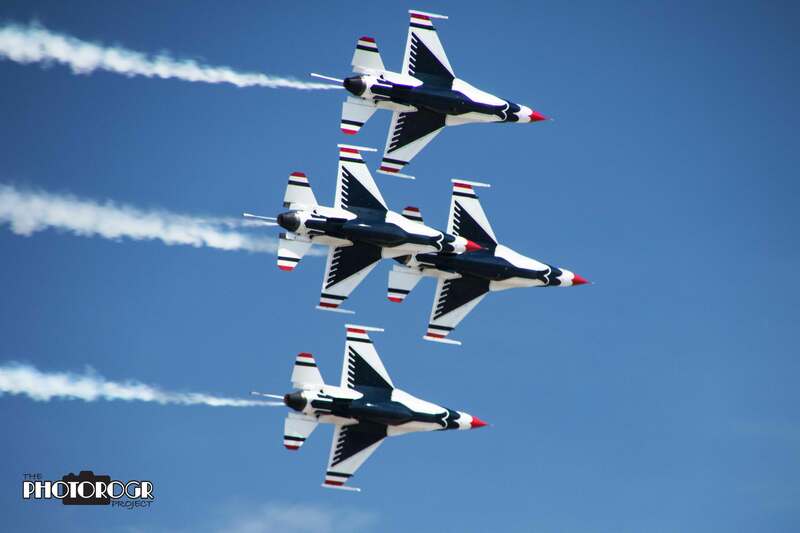 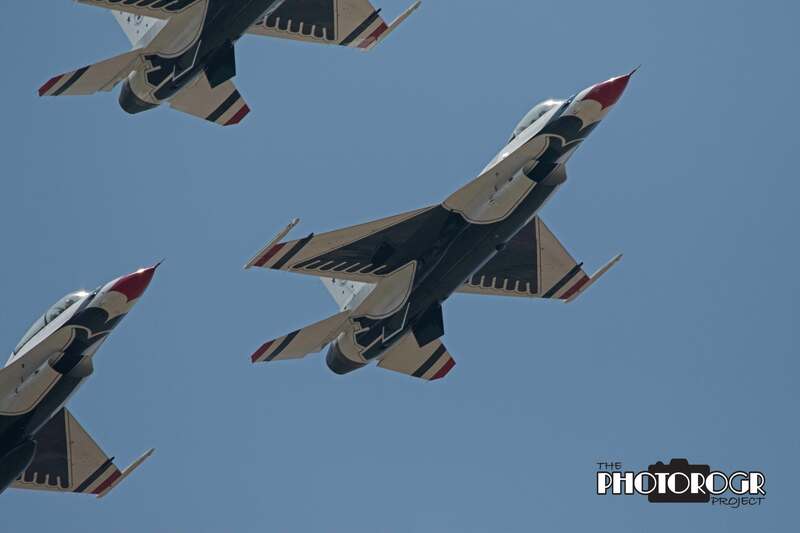 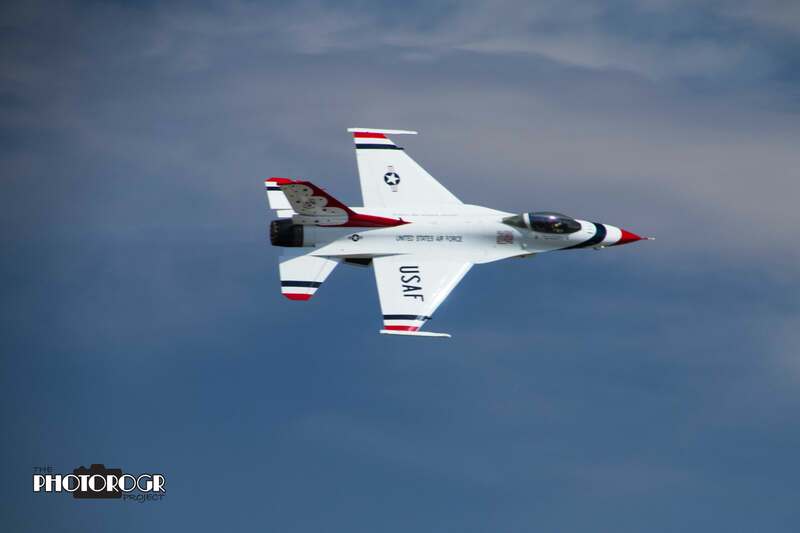 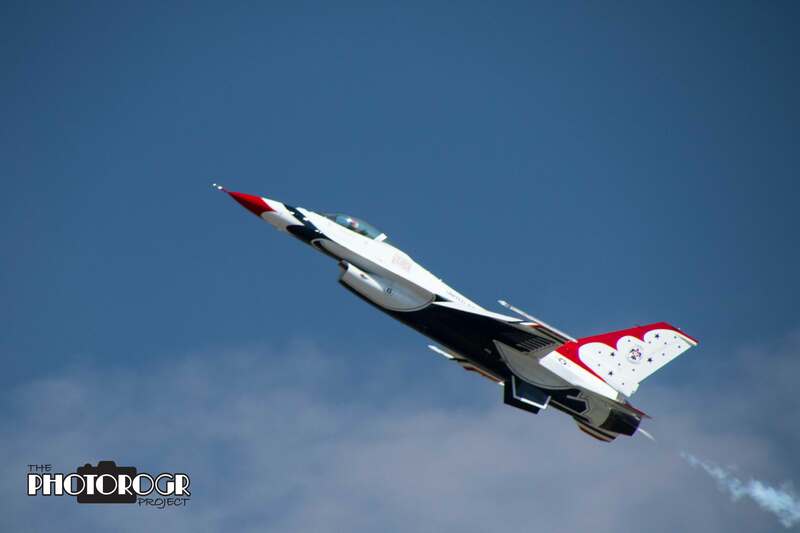 The Thunderbirds, aka the USAF Air Demonstration Squadron, performed in the Carson Valley last weekend. 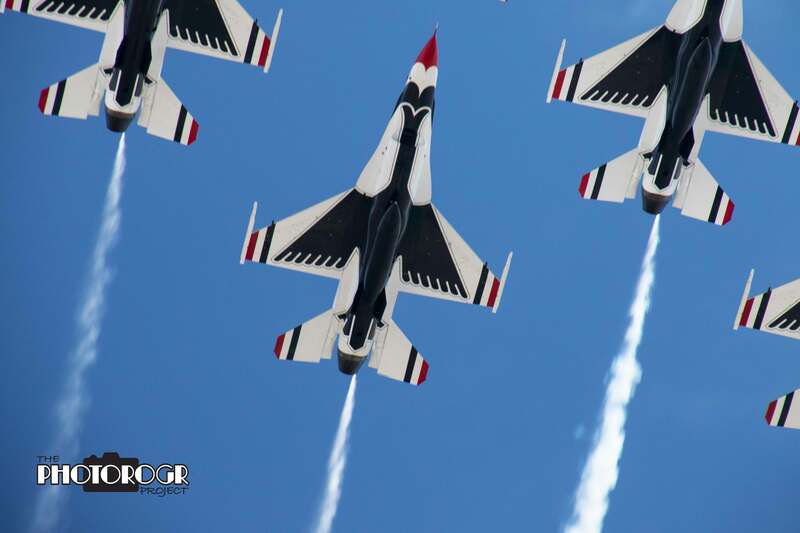 We watched from our neighborhood on Saturday, but went to the Aviation Roundup with the rowdies from Brookdale on Sunday. 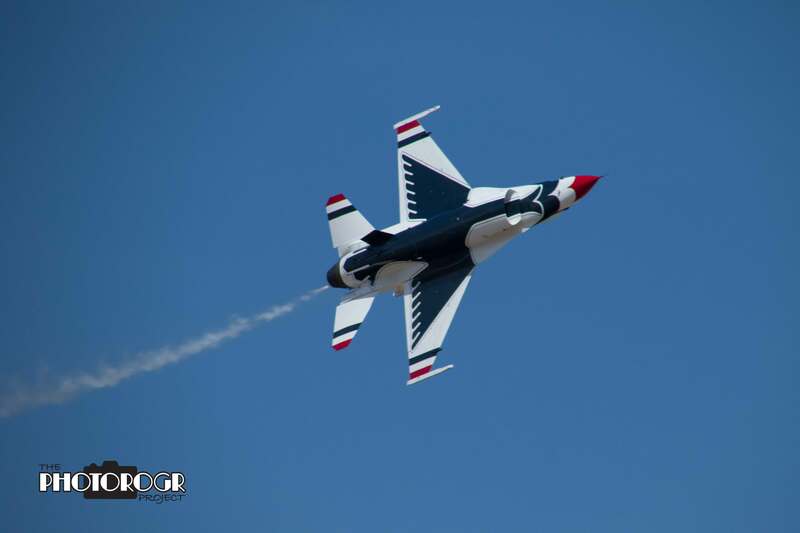 Here’s a few of my images from the weekend!